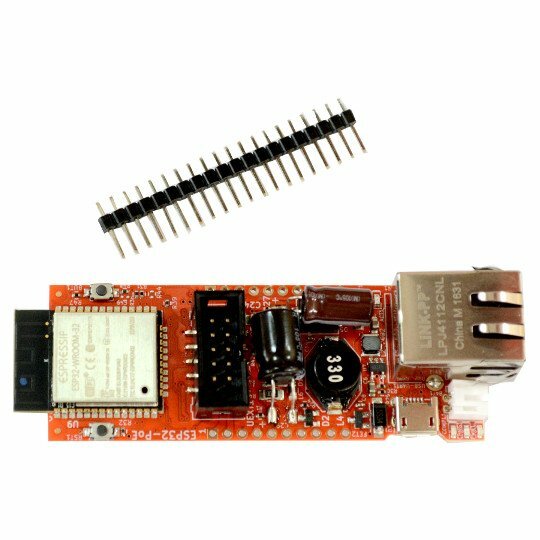 ESP32-PoE is an IoT WIFI/BLE/Ethernet development board with Power-Over-Ethernet feature. The Si3402-B chip is IEEE 802.3-compliant, including pre-standard (legacy) PoE support. The board takes power from the Ethernet cable and can be expanded with sensors and actuators. 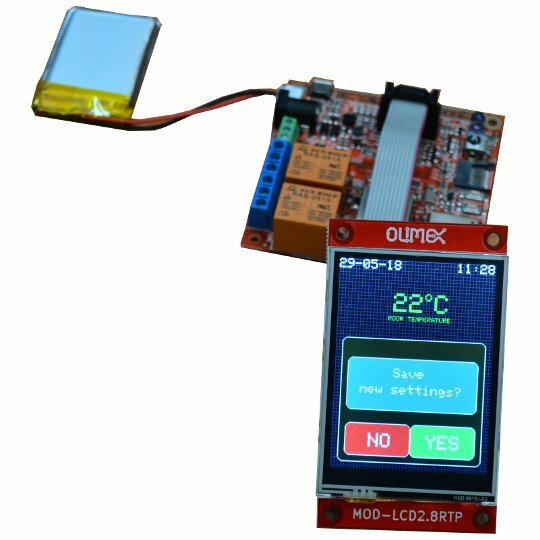 Perfect solution for Internet-of-Things projects. 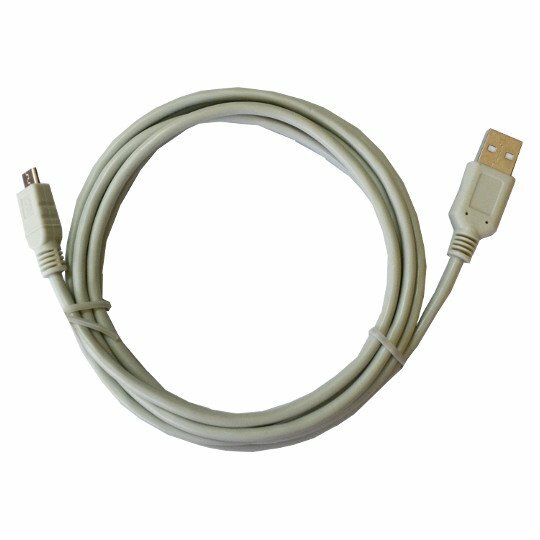 Important notice: ESP32-POE has no galvano isolation from Ethernet's power supply, when you program the board via the micro USB connector the Ethernet cable should be disconnected (if you have power over the Ethernet cable)! 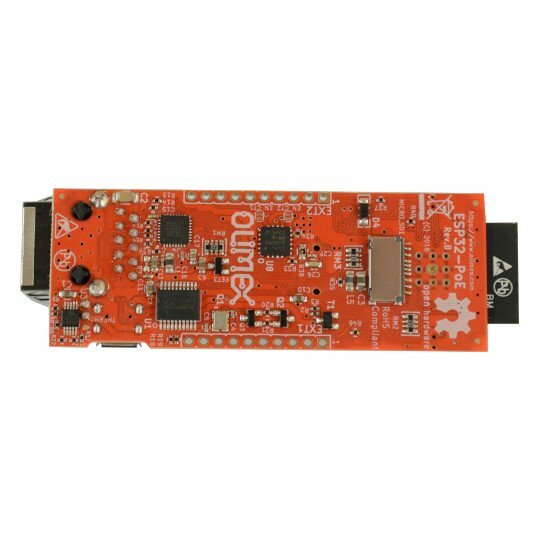 Consider using Olimex USB-ISO to protect your computer and board from accidental short circuit. Two extension connectors 0.1" step spaced at 1"
PCB dimensions: (75 x 28)mm ~ (3 x 1)"